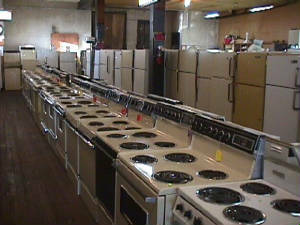 Find the latest appliances for prices that you can afford at Absolute Appliance. 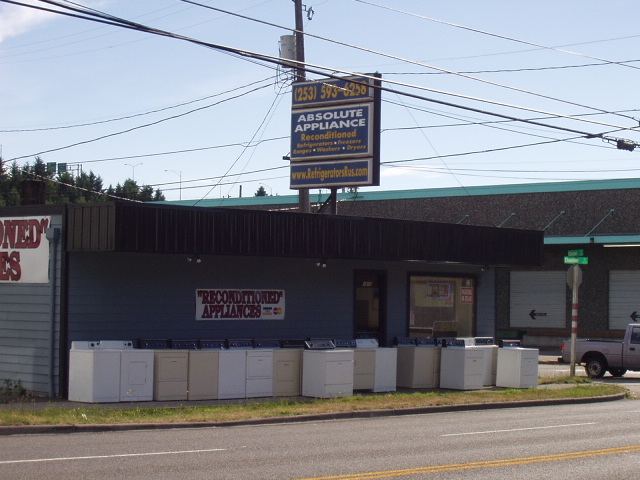 Specializing in used appliances, we also offer tremendous deals on everything from scratch and dent refrigerators to completely rebuilt refrigerators with our two year warranty. A one-year warranty is available with every sale which includes 90- day guarantee on all parts and labor. 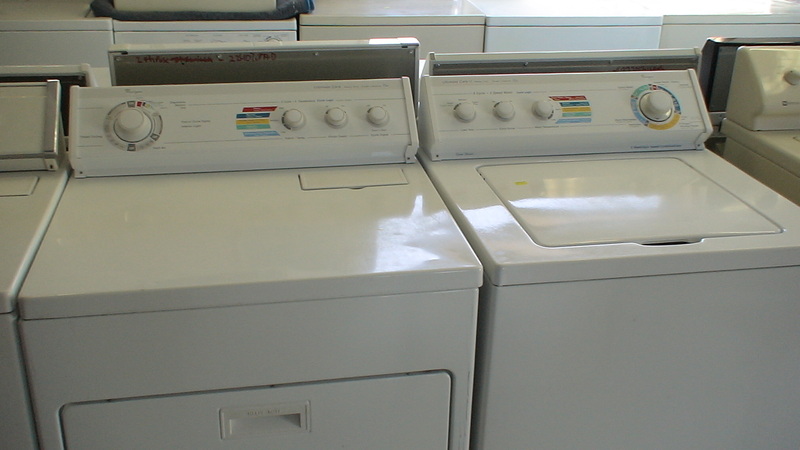 Our experts provide on-site or in home appliance repair for all major appliances. From leaky washers and faulty oven igniters to dryers that wont heat and refrigerators that won't cool, no job is too big or too small. We offer free estimates and a 90-day warranty on all repairs and a factory warranty on all parts.